Can I exercise with neuropathy? Not only can you exercise with neuropathy, but we absolutely recommend that you do! Anyone wanting to alleviate neuropathy symptoms, like tingling and numbness, can benefit from a safe and regular exercise routine. Even simply making a point of walking every day will improve your circulation and get your blood flowing to your feet, bringing damaged nerves the healing nutrients they need. 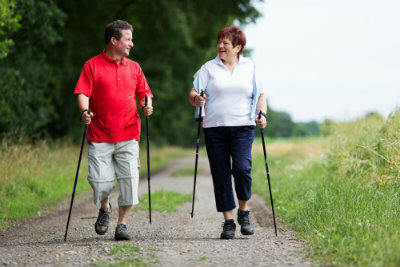 Exercise also keeps your weight in line, which reduces the pressure your feet (and nerves) endure with every step. The key is to not overdo it and make sure you protect yourself from harm. Wear shoes that fit well and offer plenty of cushion and support. Choose low-impact activities like swimming or yoga that put less stress on your feet. Start slow and gradually add to your workout. Visit Parker Foot & Ankle to help you develop a plan, make sure your feet stay healthy, and keep you on the right path. Exercising with neuropathy can help those living with nerve pain improve their quality of life. To get started, give our Houston, TX office a call at (281) 497-2850. 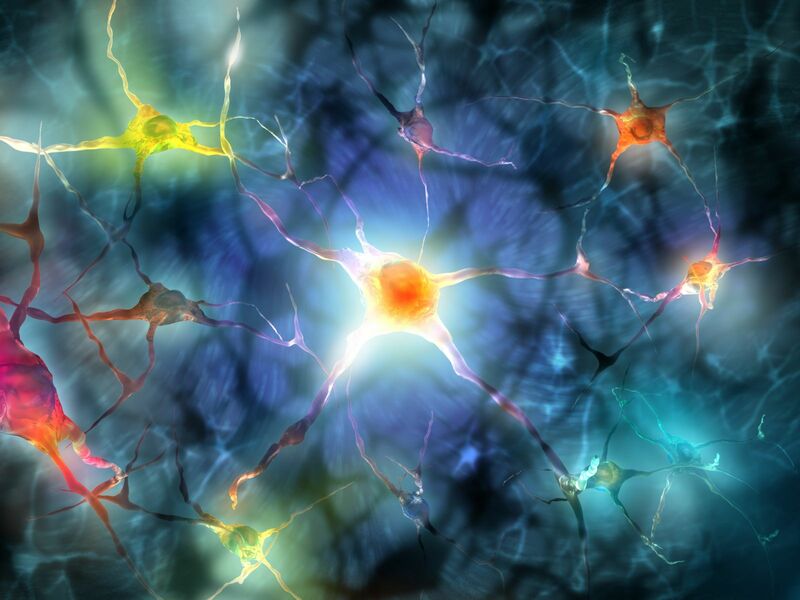 Are there advanced treatments for neuropathy? 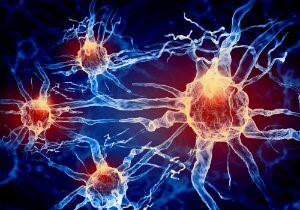 Treatments for neuropathy have come a long way! We are now able to not only alleviate symptoms like burning, pain, tingling, and numbness, but we can actually restore function of damaged nerves as well, allowing you to return to a lifestyle free of neuropathy pain. Through a unique combination of high-tech methods, we can numb or block nerves, then send those nerves electronic signals that boost the healing process as well as new cell development. Laser therapy is sometimes added to the mix, using a concentrated beam of light directed at the affected area to reduce inflammation and painful symptoms. This package of treatments has shown amazing results, not only immediately, but long-term as well. Call us and ask about the advanced treatments for neuropathy we have to offer, and see if you could be a candidate to reclaim a life without nerve pain. Call (281) 497-2850 to reach our Houston, TX office today! If you have a bunion, you most likely inherited a foot structure that makes you prone to developing the problem. Before you place the blame of your foot problems on your parents, though, you should also consider other causes of bunions, like the way in which you walk for instance. Abnormal biomechanics can put your feet at risk as well. Flat feet especially tend to overpronate (roll too far inward with each step) which can place excessive pressure around the base of the big toe. You don’t have to accept your fate, however. Orthotics can help correct biomechanical issues as well as provide support for a faulty foot structure. Your choice of footwear can make a difference, too. Although high heels and shoes that are too tight have often been associated with the condition, they don’t actually cause bunions, but rather make them worse by squishing toes out of position as well as put pressure on the joint. Save those narrow, pointy-toed pumps for special occasions only and instead choose shoes with low heels and a wide and deep toe box for plenty of wiggle room. That way you’ll be less likely to carry on the family tradition! If you have questions or want to learn more, call our Houston, TX office at (281) 497-2850. Baxter’s nerve, also known as the inferior calcaneal nerve, can be responsible for some cases of heel pain when it becomes entrapped or compressed against surrounding tissues or bone. The pain from an entrapped calcaneal nerve can often feel like the pain from plantar fasciitis and is sometimes misdiagnosed as such. However, the pain from Baxter’s nerve is typically not worst in the morning, as it is with plantar fasciitis. 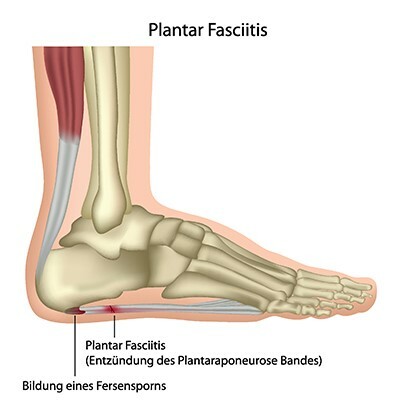 While a compressed Baxter’s nerve sometimes responds to conservative treatments, it is not as predictable to treat it this way as plantar fasciitis is. In some cases, nerve decompression surgery may be necessary to provide relief if other treatments fail. For more information on heel pain, its sources, and how we can help you find lasting relief, call Parker Foot & Ankle at (281) 497-2850. You can also request a copy of our free book “When Your Heels Hurt… You Hurt All Over” through our website. What can AmnioFix (Stem Cell Magnet) treat? The most common condition we see that is excellent candidate for the amniotic chorionic allograft are our patients with long-standing chronic and recalcitrant heel pain and are on the verge of having a surgical procedure such as releasing the plantar fascia or resection of heel spurs. With the use of our “stem cell magnet," therapeutic lasers and acoustics wave treatments, we are having a high rate of success without the classical surgeries. These procedures may be performed in our office setting, without the expensive hospital. Another common condition that we treat with the amniotic chorionic allograft is the chronic Achilles tendinitis where there is a swollen area in the Achilles tendon, about an inch above the heel bone. These chronic conditions may lead to ruptures if not treated. Rather than perform open surgery for these conditions, Dr. Parker uses a percutaneous incision, (meaning small punctures through the skin without big incisions) to create an area within the dormant, non-healing portion of the tendon. This allows a "kickstart" for healing utilizing a radio frequency instrument that puts laser-like tiny holes in the tendon along with instilling the “stem cell magnet” growth factors to trigger your own healing processes. In sheet form, it can be applied to open sores and wounds that are not healing. Since Dr. Parker is a peripheral nerve surgeon, he will often use this allograft in wrap form, encasing repaired nerve tissue during nerve surgery. 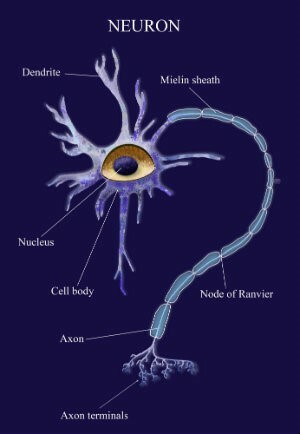 This helps provides structure to the damaged nerve and helps existing nerve cells heal faster. We may use these treatments in conjunction with laser therapy to further speed up your natural healing processes by stimulating cell activity. To find out more about whether amniotic allograft treatment could help you, contact Dr. Robert Parker at Parker Foot & Ankle in Houston, TX. You can reach us by phone at (281) 497-2850 or request an appointment using our contact form. 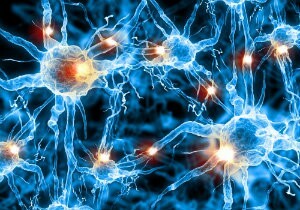 What are the primary causes of neuropathy? As with so many foot problems, tarsal tunnel syndrome treatment varies widely depending on your particular situation. Simple pain relief remedies like resting the foot, applying ice, and taking the pain relievers we recommend are a starting point. In more serious cases we may use a splint or cast to keep the joint immobile as it heals. Certain types of shoes may give better support, and we can also prescribe custom orthotics or braces to address issues of foot motion and pressure. For some situations, we may recommend surgery to relieve pressure on the nerve or remove impinging bone or soft tissues. Dr. Parker is a Dellon-trained nerve surgeon and has been at the forefront of developing new surgical treatment procedures for tarsal tunnel syndrome; while the old methods had around a 50% failure rate, the new surgical treatments (which target multiple areas of compression) have a success rate of around 90%. Post-operative treatments may include items such as physical therapy, E-stem, and therapeutic laser treatment. As always, we will do a thorough analysis of your condition before recommending any type of treatment, and try conservative measures before resorting to surgery. Let our expert Dr. Robert Parker evaluate your ankle pain and see what is best to be done. You can reach Parker Foot & Ankle in Houston, TX, by calling (281) 497-2850 or contacting us using our online form. Don’t put up with tarsal tunnel pain. You will appreciate our expertise when you can walk without discomfort once again. What conditions can be treated with RFNA?